Animal protection activists have suggested setting up designated areas for wild pigs in Hong Kong so that their population can be managed. According to the Agriculture, Fisheries and Conservation Department, the wild pig is the largest native terrestrial mammal in Hong Kong. In addition to human feeding, the lack of natural predators in the territory has led to their numbers increasing. Recently, there was discussions at the legislature over the introduction of predators or hunting teams. 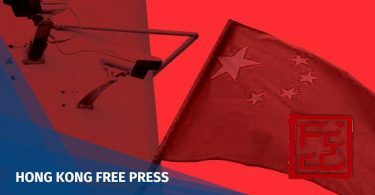 But the Hong Kong Wild Boar Concern Group said at a press conference on Tuesday that the government could manage the animals instead of killing them. Wild boar. File Photo: inmediahk.net. Doris Wong, a campaigner with the group, said European countries previously set up feeding areas so that food can be grown for wild pigs, thus keeping them in a set area. “Often, it was food waste which attracted wild pigs to come out. The government can consider conducting food waste recycling, and growing food areas that wild pigs live,” she said. 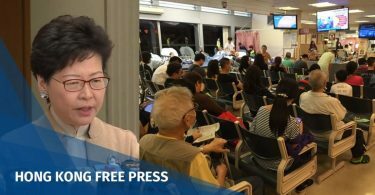 At a legislative panel meeting on Monday, lawmaker Regina Ip said a wild pig almost crashed into her car on Kennedy Road, Mid-Levels. Wong suggested that animal walkways, tunnels and bridges could be built for wild pigs. Meanwhile, lawmaker Claudia Mo said the pro-establishment camp and government had exaggerated the wild pig issue, adding that they will not attack actively attack humans: “Please don’t say that they are vicious animals. They are indeed very cute,” Mo said. Lawmakers and activists attending a press conference on wild pigs. Photo: inmediahk.net. 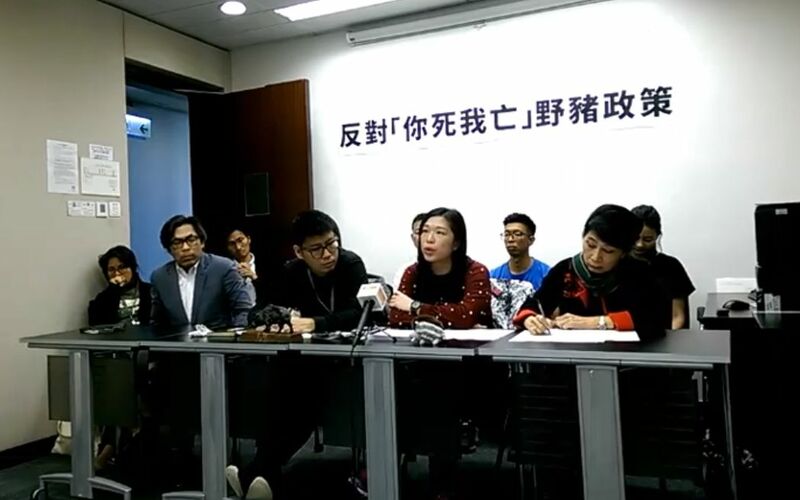 Commenting on Regina Ip’s remarks, Mak said Mid-Levels has a speed limit of 50 kilometres per hour and Ip should just have stopped her car and called the authorities. 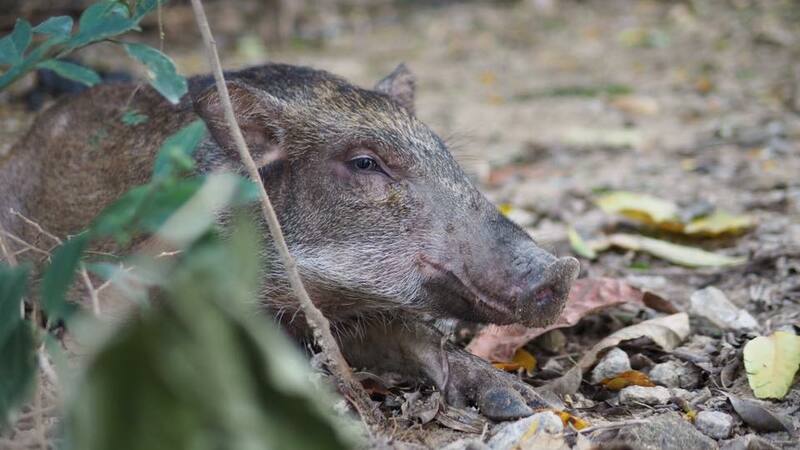 Tai Hang area district councillor Clarisse Yeung said the Agriculture, Fisheries and Conservation Department has been trying to promote the idea of humans living alongside wild pigs. She said she received Lunar New Year banners from the department with wild pig images on them. “We should not be going towards the direction whereby either we die, or wild pigs die,” she said. Would Britain allow separatists to give a speech in parliament? …well, yes!